Home / Blog / 2013 / September / 05 / Does excellence in safety have multicultural barriers? Does excellence in safety have multicultural barriers? An expanding global workforce can be a daunting task especially during project transition periods. 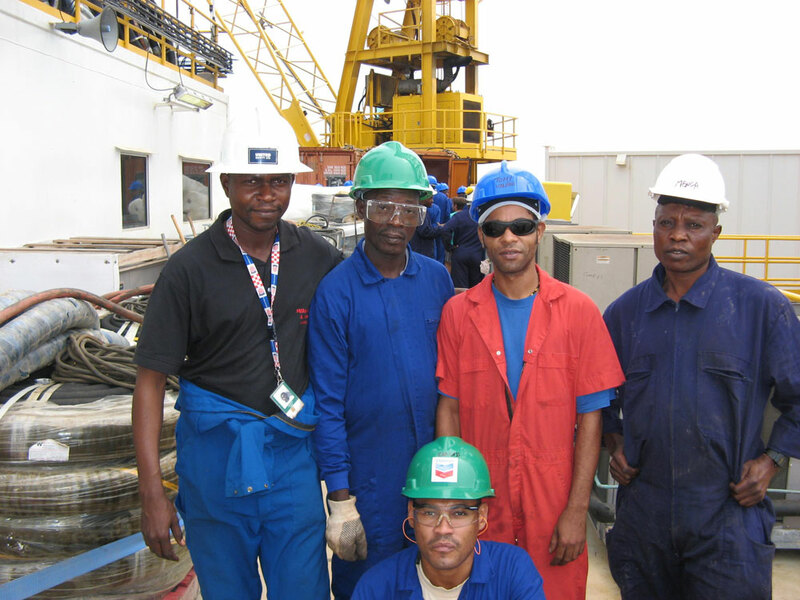 As a leader in providing safety solutions to the oil and gas industry, United Safety has executed projects across the globe and has managed numerous challenges arising out of multicultural differences. From language barriers to cultural differences, interdependencies and unforeseen changes to size and mode of operation, we draw from our experiences to answer the question – can multicultural differences hinder excellence in safety? 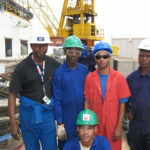 Let`s take a look at our experience in Angola. In 1975, Angola gained its independence after 500 years of Portuguese influence. 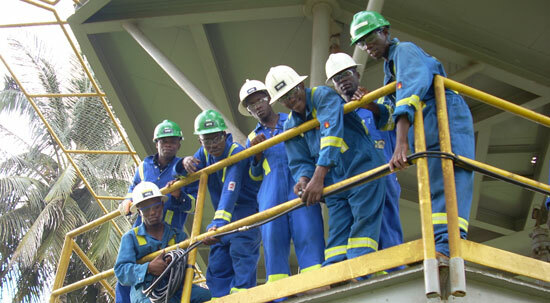 In 2010, Angola had a count of 12.8 million people with a young workforce of 7.7 million and a below average literacy rate at 67.4%. 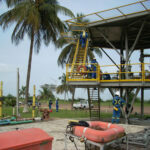 But let’s face it, most oil and gas companies operate in similar or even worse environments. So what do we do? We have found that those involved in the transition into a new territory including managers on the ground, the HR department at Head Office, training department, finance and operations teams have a crucial role to play. The key here is cultural competence. Be aware of your own cultural background and differences between your ways and those of your host country. Understand the local context and culture and incorporate aspects of it into your plan. Analyse misunderstandings and identify ways of communicating these better. Understand the decision-making and negotiation processes. 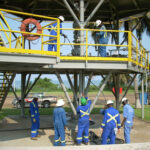 Develop and grow a culture of safety among the local workforce. Sure, people have culturally different ways of dealing with authority, risks, and individual responsibility. But as the organization in charge of implementing safety, it’s absolutely critical for United Safety to ensure that the company standards are persevered and applied irrespective of differences. 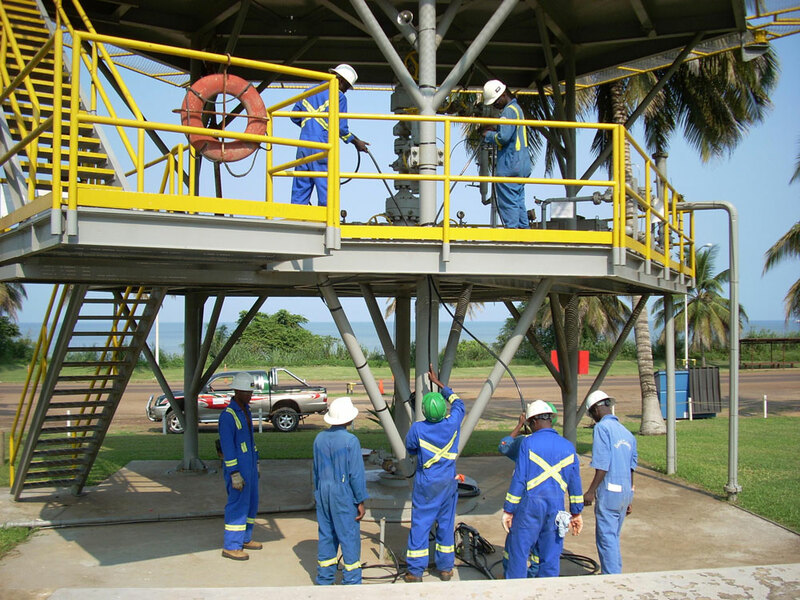 In Angola, we ramped up the national workforce replacing all expatriate rig personnel in 5 years and replaced all their coordinators, quality control and office staff. We also recruited a local General Manager. Today, we are proud to say that 95% of our operations for a Floating Production Storage and Offloading (FPSO) unit are supported by local nationals. Through a rigorous process of recruiting, needs assessment, onboarding orientations and training, coaching and cultural exchange, United Safety has successfully mobilized national workforces everywhere we go. By committing to our local content plan, we have developed current and future leaders who have the skills to attract, retain, and localize the workforce in any new territory. We know now that multicultural barriers to safety excellence can be resolved when the people leading the project show true passion, commitment, patience and perseverance to their goal. 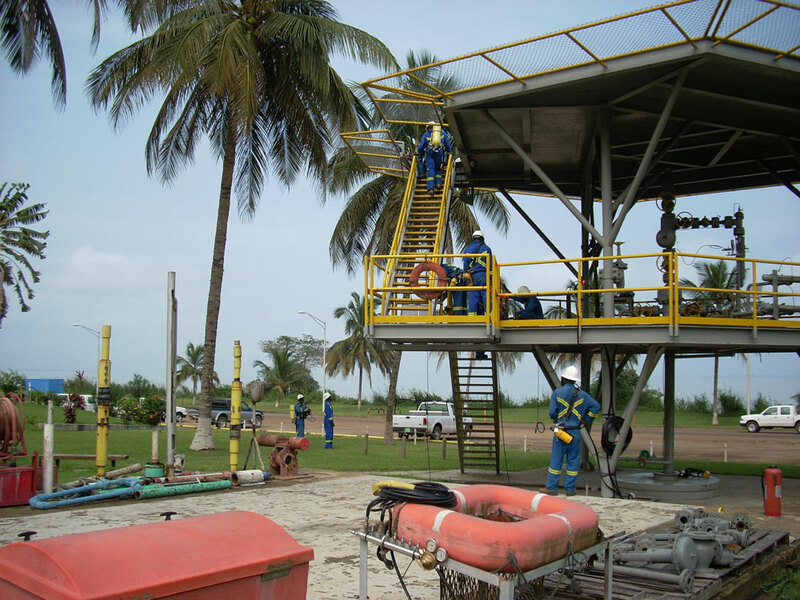 For a more detailed look at how we nationalized our Angolan operations, take a look at our SPE technical paper on this project experience.